Here is a summary of tribal gaming in New Mexico for 2016 (gaming machines). The reports from the NM Gaming Control Board come out on a quarterly basis (and sometimes amended), and with a little spreadsheet work we can get the yearly picture. Stay tuned, I’ll be adding previous years once I can find an efficient way to get the data in a spreadsheet and summarize. 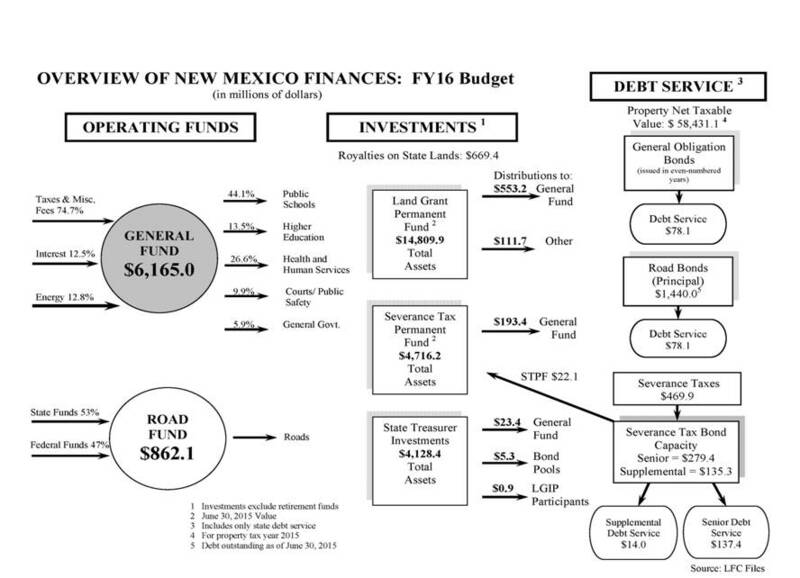 Tribal Gaming Revenue share to NM general fund is about 1% of total NM FY16 budget.